Is the Tiny House Movement Rekindling America’s Love for Travel Trailers? At South Main RV Park, we’ve seen them all – from 13 feet to 40 feet. 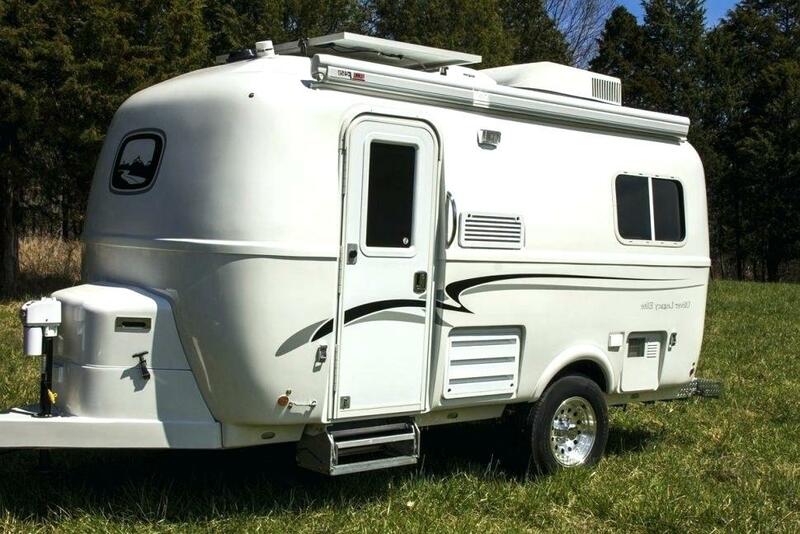 It sure seems that more people are choosing compact, micro travel trailers. One reason could be that people want to tow their home-on-the road using a small pickup truck or even an SUV. Those who prefer a lightweight travel trailer (under 3,000 lbs) have many of options from which to choose. 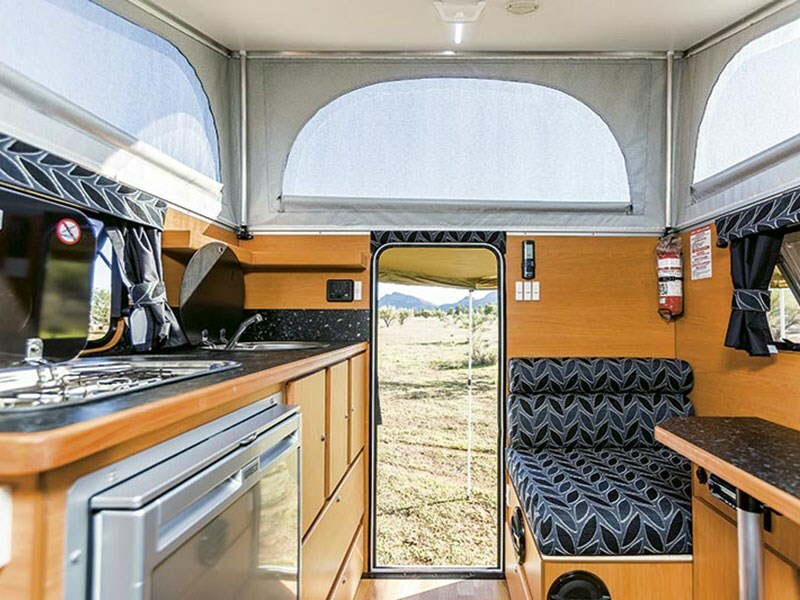 In fact, a small floor plan can still feel spacious and offer the creature comforts of your relative’s Winnebago in a more portable way. If you are considering a micro model (20 feet in length or less), be sure you don’t overlook the basic modern conveniences and necessities. You’ll be glad you considered our feature checklist on your first week-long getaway. Because most small trailers only have one exit, be sure your travel trailer is equipped with essential safety equipment, including smoke detectors, fire extinguisher, and carbon monoxide and LP detector. Another factor to consider is making sure you have ample storage. We all have “stuff.” Manufacturers have become really clever with compact storage options. See you at South Main RV Park in Houston on your next adventure. Book online.